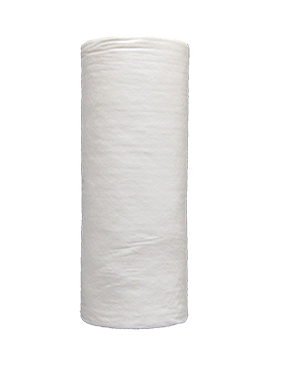 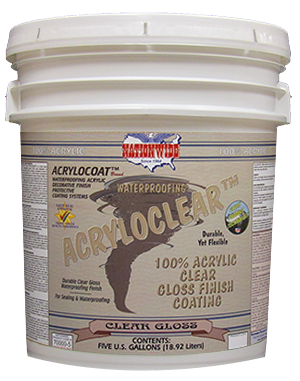 Polyester Seam Sealer, Fabric Tape | Nationwide Coatings Inc.
WHAT IS ACRYLOTAPE™ POLYESTER REINFORCING SEAM TAPE? One part of the multi-stage ACRYLOCOAT™ decorative finish protective coating system. 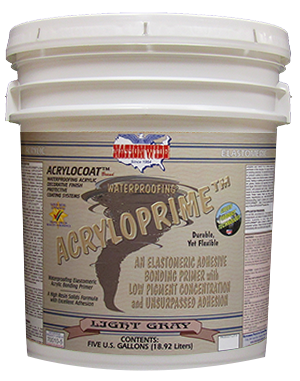 ACRYLOTAPE™ is a lightweight high strength material for waterproofing and reinforcing when used in conjunction with ACRYLOPRIME™ saturant.